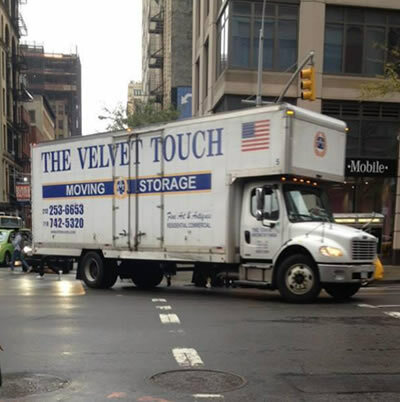 Since 2000 , The Velvet Touch has been serving residential interior decorators and designer firms throughout the tri state area. 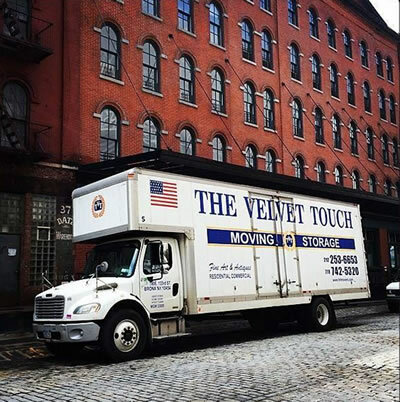 We offer customized packing and moving services, and remain one of New York’s most reputable moving companies. Our team of experienced professionals will carefully accommodate all of your relocation requirements. Are you ready to move? With so many things to remember to make your transition smooth as possible, we have a checklist to make it a whole lot easier. Check it out! Pun intended.